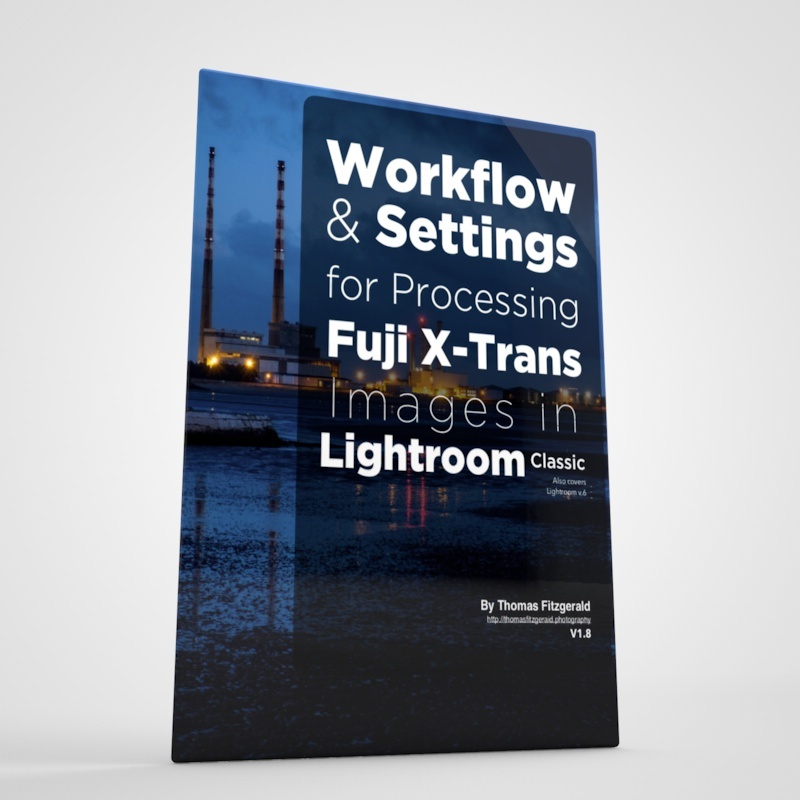 I’ve been very busy working on an update for my Lightroom X-Trans processing guide. I had hoped to have it out a while ago, but it ended up taking longer than anticipated. 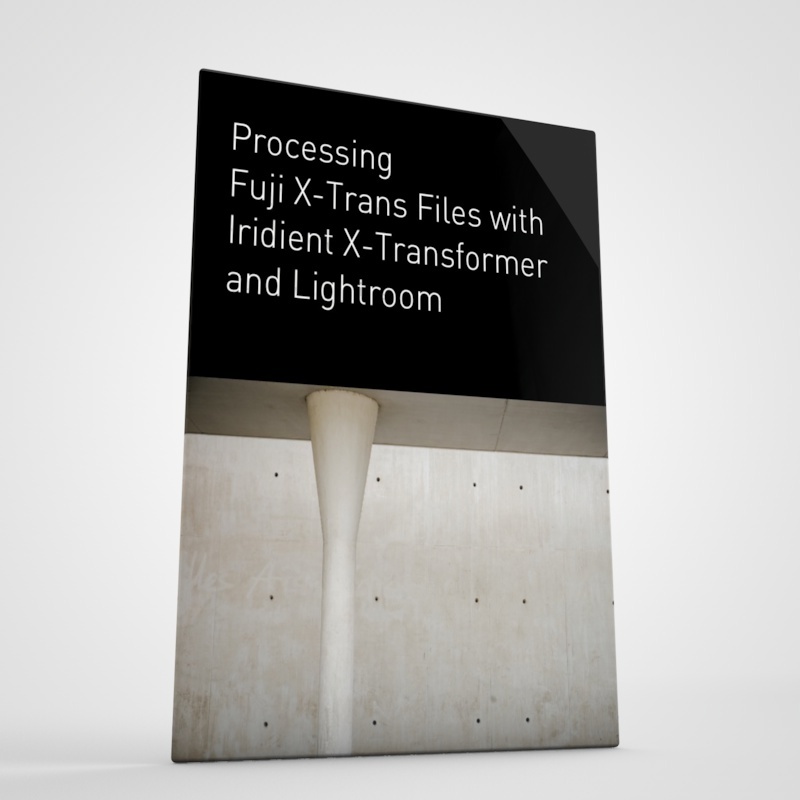 The revised version of my guide, features updates to cover some changes that I’ve noticed in the approach that I take for the newer 24mp X-Trans cameras such as the X-Pro 2 and the X-T2. I’ve also added a few new sections, and made it longer. The new version of the guide will be re-formatted slightly, so that it’s now broken down into chapters, in a similar fashion to my Iridient Developer guide. 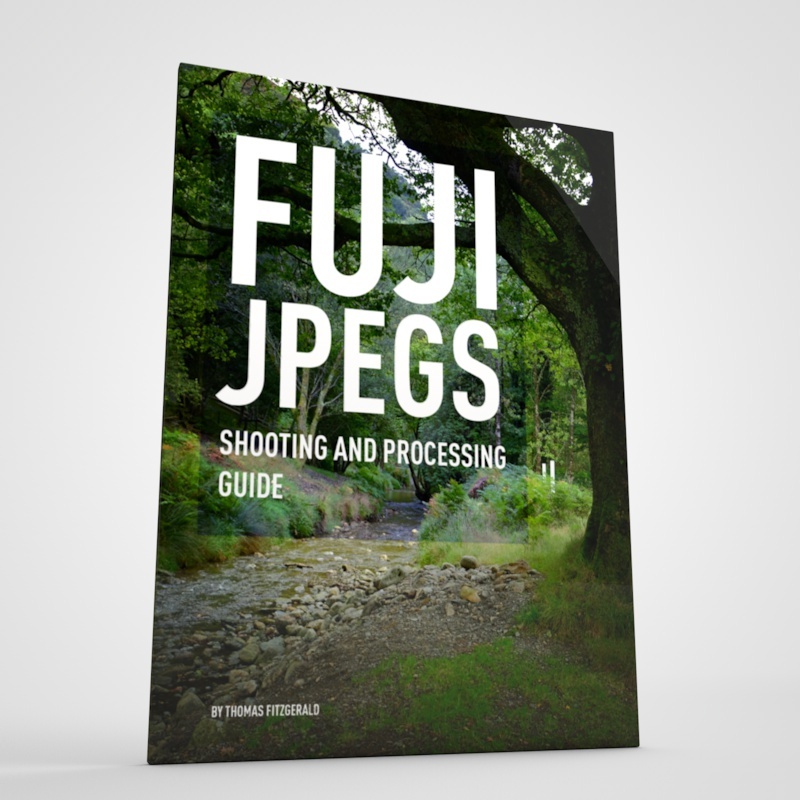 In addition to the existing material, and the revised sharpening advice for the X-Pro 2 and X-T2 I’ve added an additional chapter with some more processing techniques and tips. 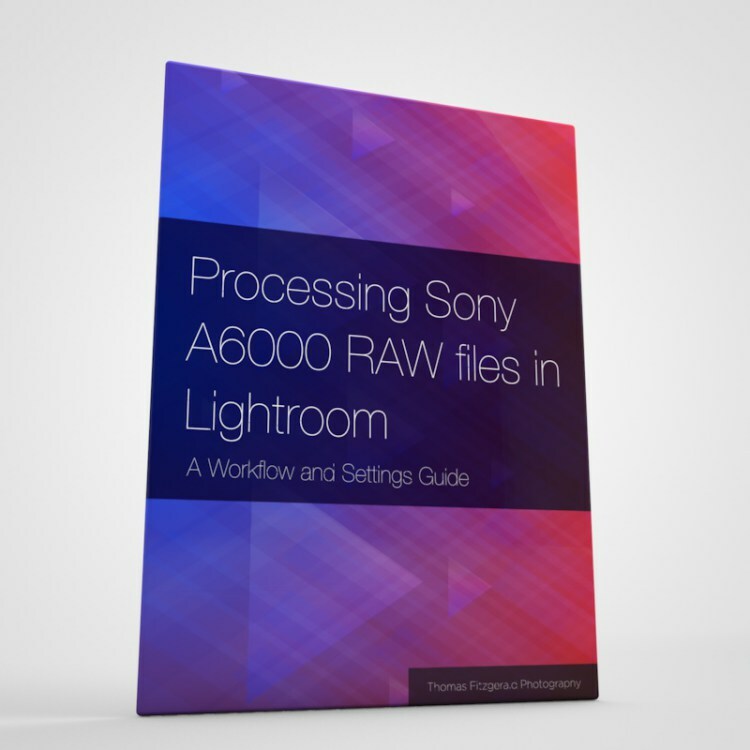 These include how to reduce Moiré and how to use Lightroom’s HDR feature to expand the dynamic range even further. I’ve also added a small section on how to match the shadow and highlight tone options, and I’ve updated the section on colour profiles to include details on the newer film modes offered by the X-T2 and X-Pro 2.
in addition to these changes, I’m also adding one of the most requested features, and that’s a complete list and description of the supplied presets. I originally included these as a bonus, and as they were made over an extended period, I didn’t really have any detailed notes for them. I have received a number of requests for this and so It will be included in the update. The new version of the guide, which I’m calling version 1.5, will be a free update to existing customers. In traditional writing terms, it probably would qualify as a second edition, which most publishers would probably charge for, but for this version anyway, I’m going it away to existing customers. 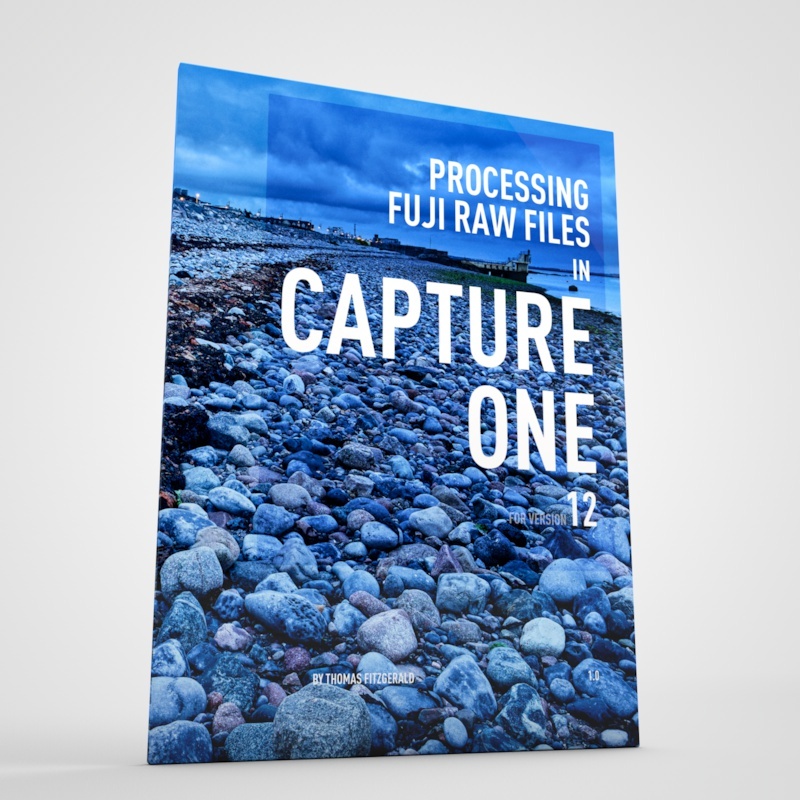 I’m also going to change the way it’s delivered, so you will get the PDF and presets as separate downloads. This way you won’t have to jump through any hoops to read it on an iPad or other device that doesn’t support Zip files. Oh, and speaking of iPads, I’m also considering making a version available through the iBooks store. The new version should be available in the next two weeks, and if you’ve signed up to be notified of updates, I’ll email you about it. In the mean time you can check out the existing version over on my store.